In 2007, Senate Bill 523, a legislative bill, passed in the New Mexico’s House and Senate by a Margin of 36 to 31. The result was the creation of the medical cannabis industry in the state. The Bill allows patients to possess up to 8 ounces, or the equivalent in THC for infused products, every 90 days. It wasn’t a landslide victory and by the time the Bill made it to the Senate it passed 32 to 3. The Bill stipulates that it is mandatory for patients to register and they must get a written recommendation from a healthcare professional. They do not accept patients registered in other states, which is a common theme in medical cannabis across the nation. 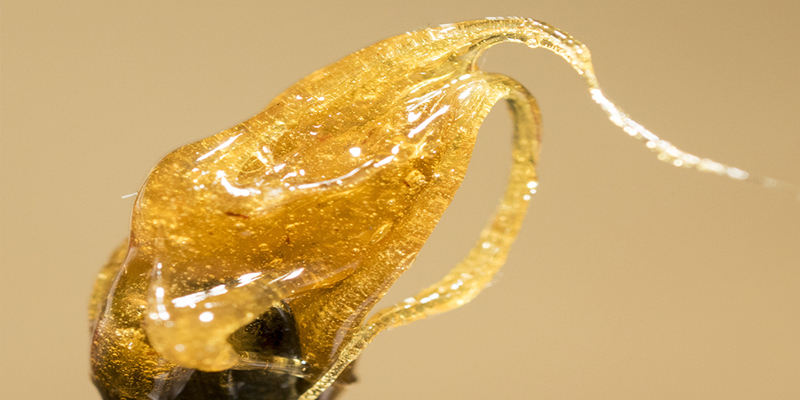 Home cultivation is allowed, and there is no restriction on the type of cannabis allowed to be sold, which the exception that concentrates are restricted to a maximum THC content of 70 percent. Their list of qualifying conditions is lengthy and includes pivotal ailments for high patient counts. It includes, ALS, anorexia/cachexia, arthritis, cancer, cervical dystonia, chronic pain, Crohn’s disease, epilepsy, glaucoma, hepatitis C, HIV/AIDS, hospice patients, Huntington’s disease, inclusion body myositis, multiple sclerosis, painful neuropathy, Parkinson’s disease, PTSD, severe nausea, severe chronic pain, spinal cord damage with intractable spasticity and ulcerative colitis. The medical cannabis business regulations have been described as heavy. The state limits the number of medical cannabis businesses that are licensed based on medical cannabis availability to the patient base, though there are no caps on the number of dispensaries each company may open. Businesses must go through a rigorous application and approval process and are subject to various rules and regulations, including strict plants limits, testing, security, and record keeping. These businesses must operate on a not-for-profit basis. Application and licensing fees are not the most expensive in the nation, while not being the least expensive either. It costs 10,000 USD for an application to be a producer or dispensary, and 30,000 for a license, which the stipulation that this is only for the first 150 plants. It costs 10,000 for each additional 50 plants up to 450 total. New Mexico is one of only a few states that has not put a cap on the number of dispensaries allowed to operate. But there is a limit on cultivators, set at 35. Currently, there are 52 dispensaries operating statewide, and 35 cultivators. These businesses served 34,909 patients in 2017, and they generated revenue of roughly 75 million dollars USD. But these numbers are destined to grow, as the New Mexico Medical Cannabis Advisory Board voted to recommend six additional ailments to the list of qualifying conditions, and to allow higher levels of THC in concentrated products. Additionally, producer licenses were added to the program in 2015, with most of these new businesses opening in 2016. These new licenses have not caused uncertainty for existing medical cannabis businesses. Furthermore, New Mexico is one of those states that has been entertaining legalizing adult-use recreational cannabis for some time now. They have a system in place whereby legislators can legalize cannabis themselves, or they can vote to allow citizens to do it through a constitutional amendment. If they were to legalize cannabis through a constitutional amendment, the legislature would first have to approve a resolution that would go onto a ballot for consideration by the people. This resolution for the ballot, however, requires a higher threshold of votes within the legislature than an ordinary bill. New Mexico has alternative 30-day and 60-day legislative sessions. According to New Mexico state director for the Drug Policy Alliance, due to the fact that this year’s session started this month and is just 30 days long, the likelihood of getting any cannabis reform resolution or bill through the legislature is low. 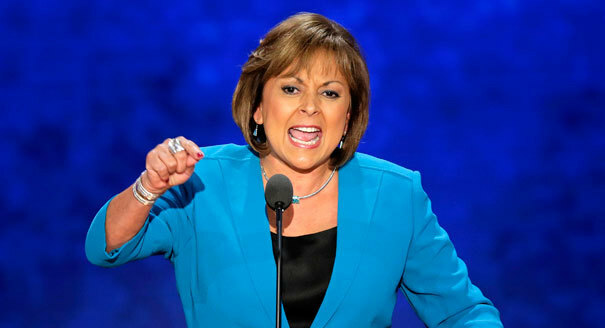 Further, Republican Governor Susana Martinez, who’s term ends at the end of the year, has indicated that if cannabis legalization hit her desk, she would not sign it. However, cannabis advocates in the state are working on creating policy issues and provisions that are palatable to the legislature in hopes a friendly administration will be voted in, in 2019. In New Mexico, taxing and regulating cannabis like alcohol has polled at over 60 percent, so it’s not impossible to imagine a world where recreational cannabis is legal. If prospective recreational cannabis bills were passed in New Mexico, adults 21 and over would be allowed to possess up to two ounces of cannabis at home, one on their person, and to grow up to six mature plants. Municipalities would have the option to opt out of sales, but would also have the option to add an additional five percent tax for local projects. Industry insiders say that New Mexico legalization could bring in up to 400 million in the first year alone, and create more than 11,000 jobs. But there is a lot to be done before the state is at that point. New Mexico has been particularly effected by the opioid epidemic and educating lawmakers about cannabis is a crucial first step.